The preschool is selling T-shirts! 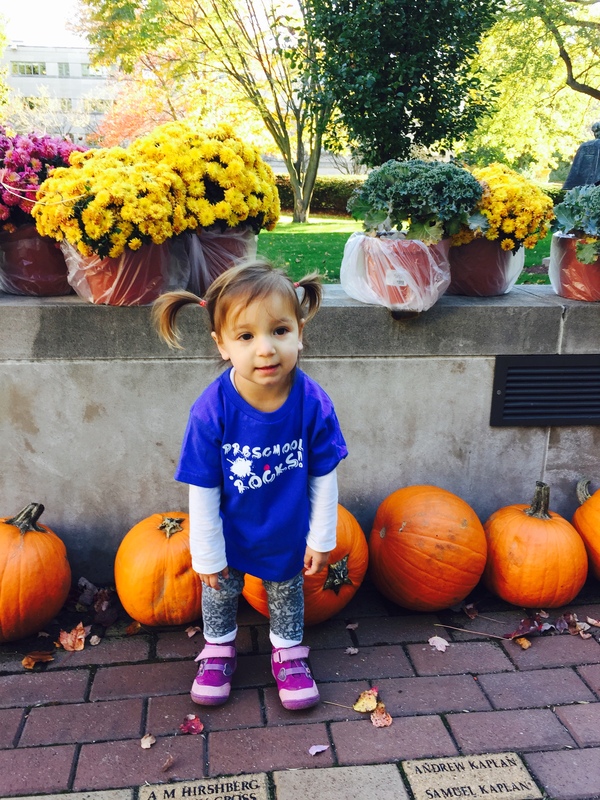 Show off your Preschool Pride! Place your order with Mimsie Leyton today: 412-621-6566 x127 or leyton@rodefshalom.org!